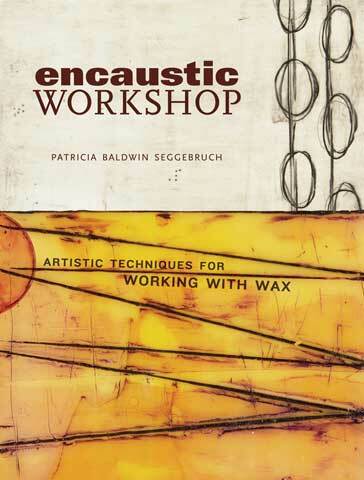 Learn all about encaustic painting from its history to tools and techniques in this fully illustrated book. Over 25 traditional, as well as, non-traditional techniques are covered including mixing pigments, incorporating additives, layering in papers and fibers, adding foils, photos and carving, using carved stamps, various inks, glue, watercolor and more. Also contained in the book are complete projects that show you step-by-step how to combine the techniques to create a more complex finished work, and a photo gallery for additional inspiration.